I know what you’re thinking: “But Sheri, you’re like, SUPER old. 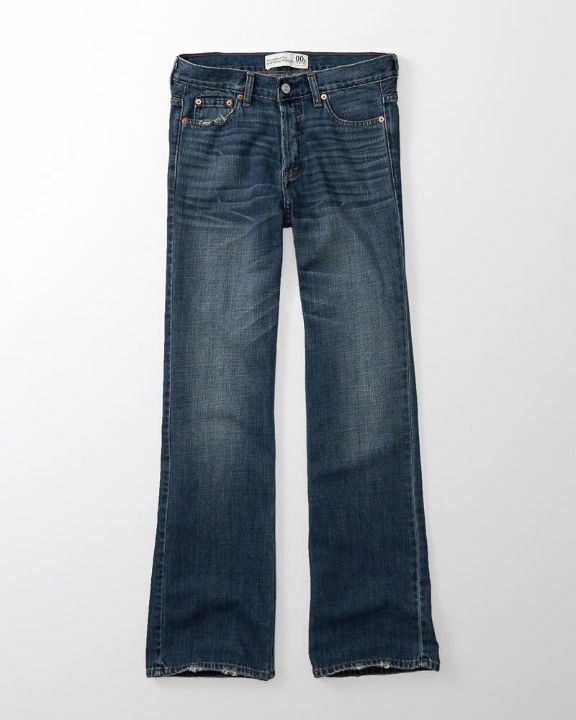 What are you thinking shopping at Abercrombie“? Well, I LOVE their jeans, that’s what. About a year or so ago Chelsea sent me a discount code to use – I hadn’t visited the site in a while and figured I’d take a look, thinking I’d maybe find a cute sweater or blouse. What I didn’t expect to find were a bunch of fabulous jeans. Seriously. I found FOUR pairs, at a great price and surprisingly (for that great price) good quality. Let’s take a closer look! These wide-leg boyfriends are hands-down my fave pair, and I don’t think a week has gone by since I got them last winter that I haven’t worn them. They are that perfect-yet-hard-to-find blend of tomboy and feminine, and they literally go with EVERYTHING. I’ve paired them with strappy shoes and a dressy metallic top, a slouchy sweater and Converses, and a tailored shirt and sandals. 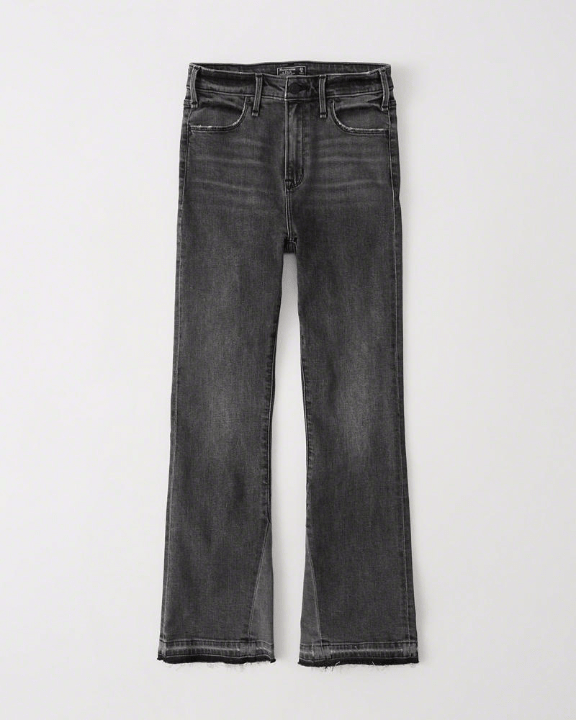 Ever a fan of the flared jean, I love this tailored-yet-goes-there version. 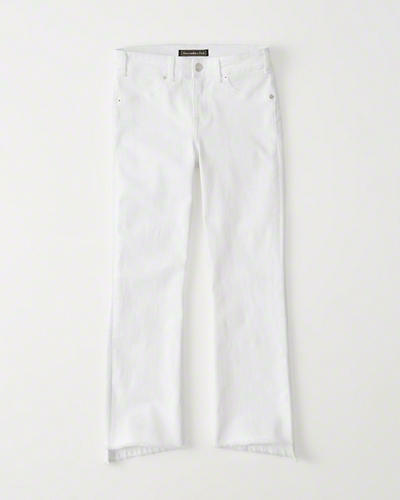 These pants have a flattering high waist and slim fit through the thigh, flaring out nicely at the bottom. This style is perfect if you’ve been wanting to try a flared leg, as they are not too extreme. This pair is almost sold out, but these and these are very similar. 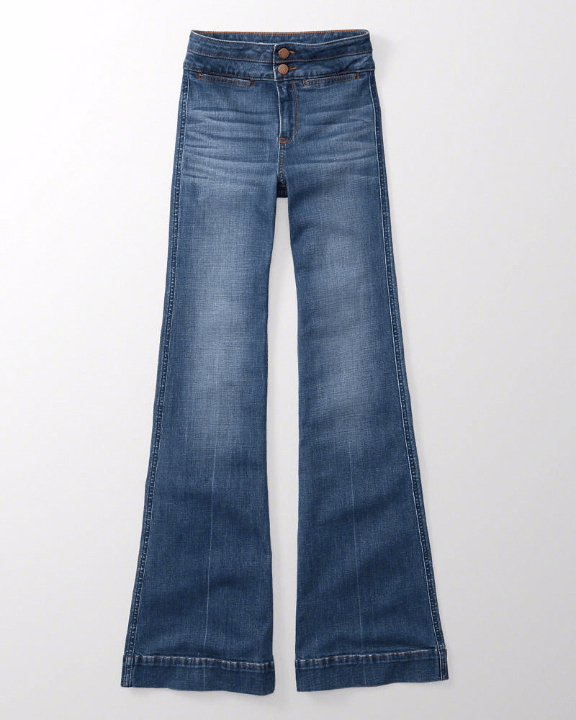 I’ve written about these cropped flares here – the black pair is sadly no longer in stock but this pair is close. I love the frayed hem, cropped length and flattering high waist. Both are in steady rotation; the black pair looked fabulous with a black linen shirt this summer and I lived in the white pair with a striped tee and sneakers. It seems like there is always a great promotion or discount going on, and the selection is seemingly endless. Where do you shop for jeans? What style(s) do you favor? More clothing and beauty picks, along with other favor-“ettes” on Pinterest!